I began this journey of listing my ten favorite films from each decade with the 1920's (which you can see here). 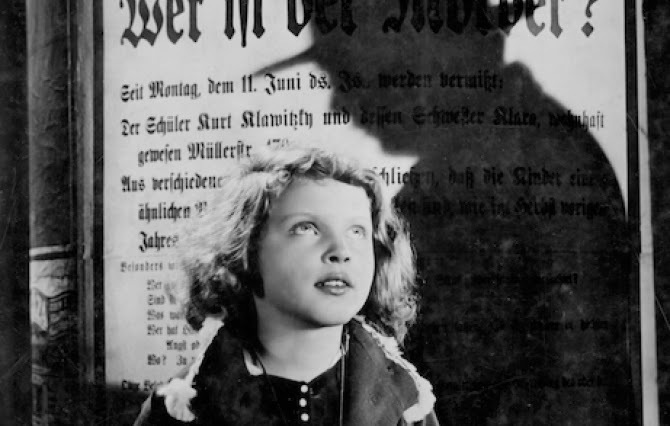 Now we head into the 1930's, these are the ten shining achievements from those ten years. 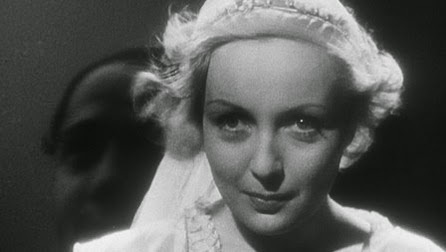 Written and directed by Jean Vigo, L'Atalante tells the story of the captain of a river barge who lives on the ship with his new wife Juliette, along with other members of the crew. Marriage can always be tough, but especially so in such close quarters and with the jealousy of the other men on the boat paying attention to the only woman they see. Eventually Juliette finds an opportunity to quietly exit the boat once it is docked and see Paris on her own, and this decision has troubling ramifications. A poetic and visually rich film, at less than 90 minutes you can't go wrong with L'Atalante. At the top of my last list, the ten best of the 1920's, you will notice my passionate admiration for the film The Passion of Joan of Arc. 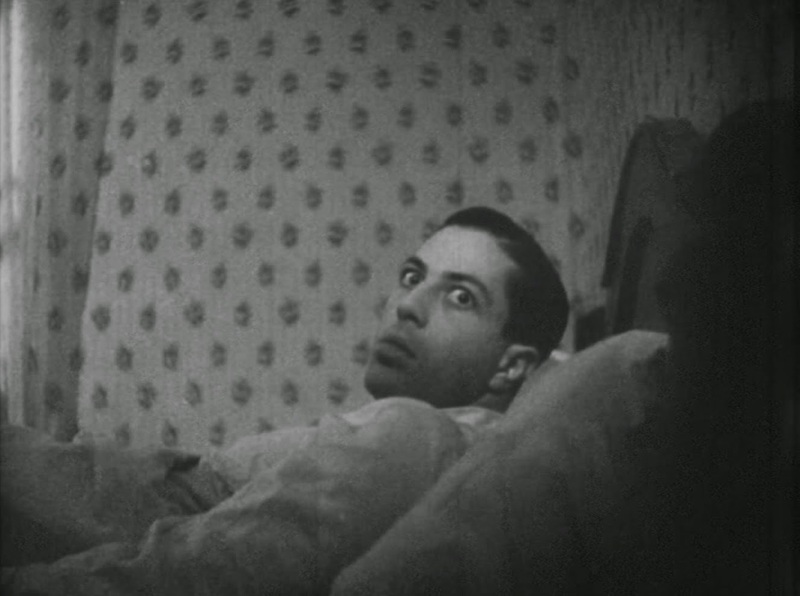 The man who created that masterpiece, Carl Theodor Dreyer, is back again here with Vampyr, a horror film that is far more effective of giving me the creeps than most modern genre efforts despite being over 80 years old. A strange, haunting piece of cinema and one of the ten best of the 1930's. 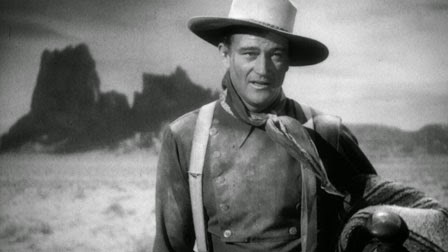 A game changer for the western genre and the breakthrough performance from legendary actor John Wayne, this John Ford classic has been regarded as one of the most influential films in history. If you watch it today, not much about it may seem special when compared to many of the great westerns released since, but it's possible none of those films would exist if it weren't for Stagecoach paving the way for them. 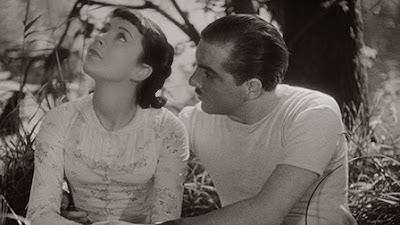 A beautiful, moving film from the brilliant mind of Jean Renoir that works wonderfully despite being quite literally incomplete. Running at a length of only 40 minutes, Renoir had plans to include more material but shut down production due to his dealing with a "creative block". It's quite amazing that his unfinished work is regarded as one of his best nonetheless. I would be lying if I said I was very familiar with the work of the Marx Brothers', as I still have plenty to see, but Duck Soup is a terrifically funny film filled with various iconic comedic sequences. Another very short film, running just over an hour, this one is filled with laughs throughout. What needs to be said? A sweeping epic, one of the most famous films of all time. Gone with the Wind is big, beautiful, romantic cinema. Sure, it's long and bloated but honestly, it wouldn't be the same if it wasn't. 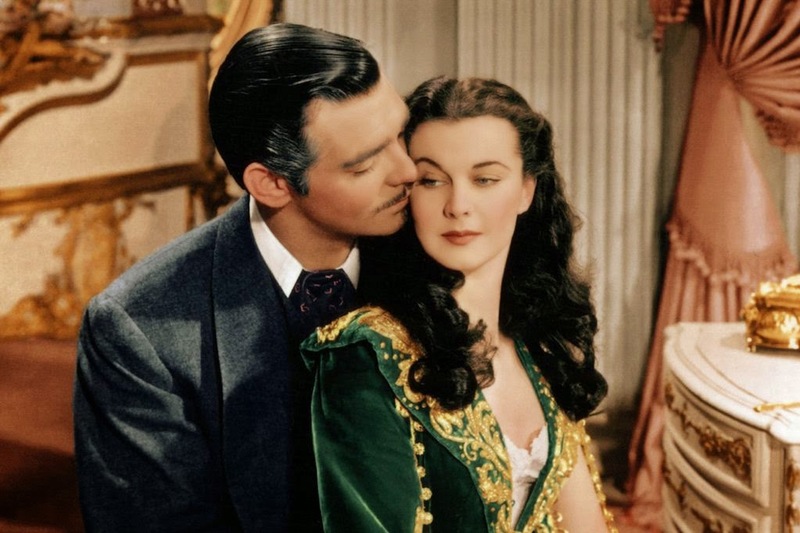 Gone with the Wind deserves every one of its 222 minutes. It is a majestic picture and one of the finest of its decade. Buster Keaton may have won my 1920's list, but he will be entirely absent from this round of ten films where as Charlie Chaplin is the star this time around (hint: this isn't the last of him). 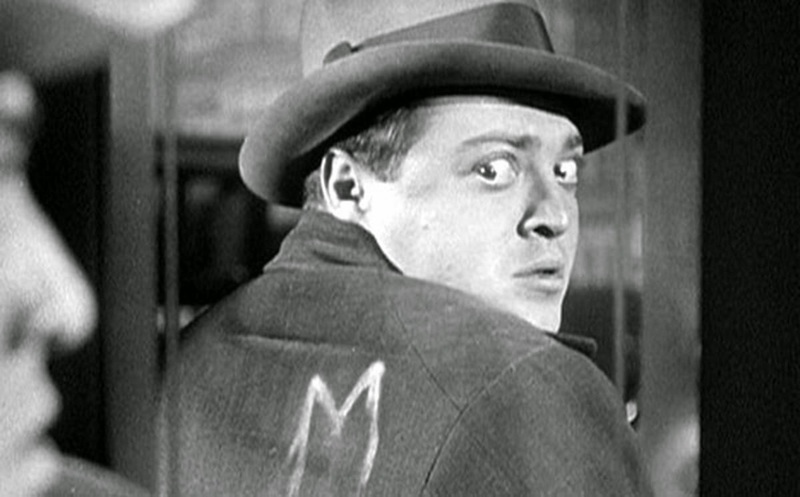 The beauty of City Lights is the fact that it almost never happened the way we see it today, as he was in the midst of production when the talkie revolution took over cinema and it put pressure on the silent stars to adapt to modern times (look at that wordplay, another hint). 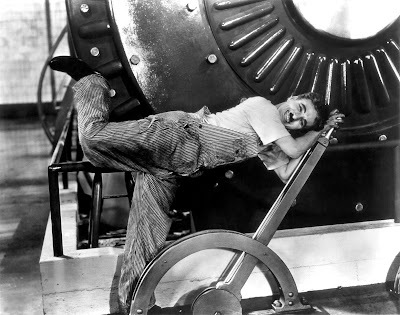 Chaplin decided to finish the film the way it started, as another silent picture and thank goodness he did. City Lights is a wonder of a film. Many people would list The Wizard of Oz in their ten favorite films of the 1930's. Hell, many people would likely list it in their ten favorite films ever made, and with that comes the assumption from others that it had been a beloved movie since they were a kid. 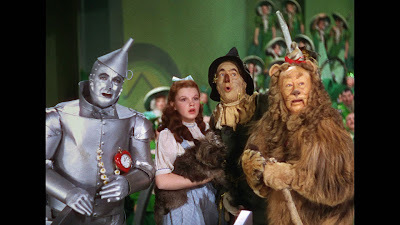 The first time I saw The Wizard of Oz was literally 3 months ago, and despite being a 30 year old man at the time, I instantly loved it. A magical experience worthy of all the admiration it has earned over the years. A psychological thriller that feels just as chilling and relevant today as I am sure it did when it was released in 1931. The pursuit of a child murderer on the loose and a bystander with the brilliant idea to literally make the top suspect with a letter M so he could be easily caught by the police, M is brilliant, eerie cinema. Also, neat little tie in to the previous list from the 1920's, this is the second consecutive appearance of a Fritz Lang film in the #2 spot. Ahhh here is that second Charlie Chaplin selection of the decade, and it is the best film of the bunch. Modern Times is such a delightful, perfectly crafted masterpiece and it is almost troubling how much it applies today despite being a representation of a society dealing with the great depression at the time it was released. Constantly laugh out loud funny and a touching love story that transcends their painful lack of financial resources. Modern Times is one of the great achievements in the history of film, and it is the best work of the 1930's. The next list will cover my ten favorites from the 1940's. The image above is from one that is certainly worthy of the recognition. I have seen quite a bit of Marx Brothers movies and, yes, Duck Soup is still my favorite. 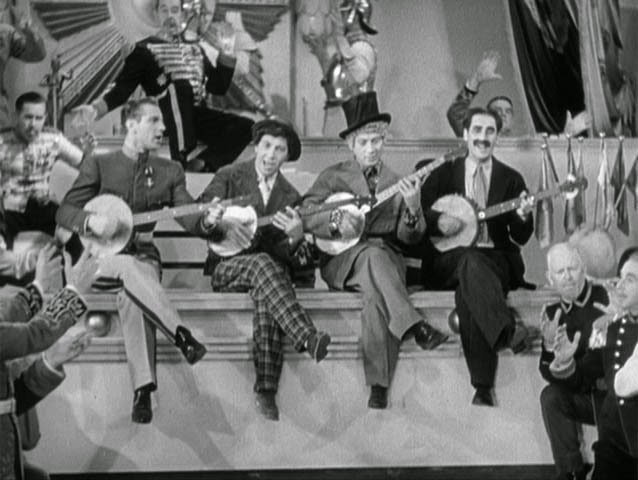 I do want to watch a lot more of their work, but I certainly had a blast with Duck Soup. Have heard they have some other great stuff though.